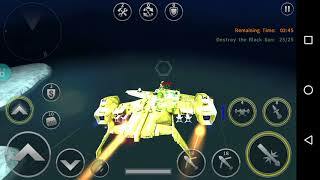 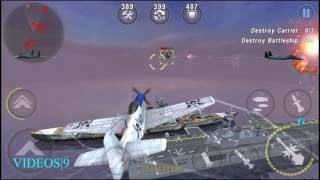 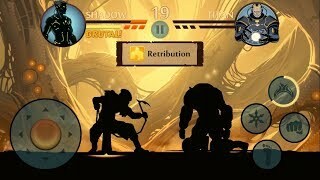 Warship Battle: KITTY HAWK SAVIOR Super Carrier in Boss Attack Stage 1 to 12. 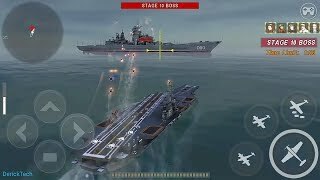 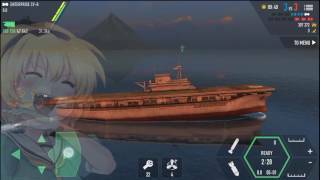 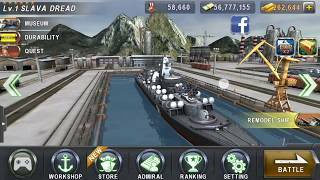 Battle of warships Aircraft Carrier Gameplay (Enterprise Class) 6 KILL's!!! 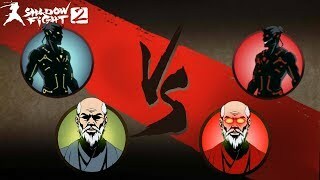 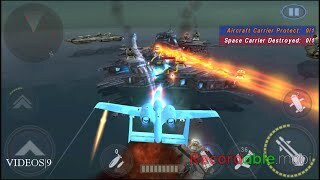 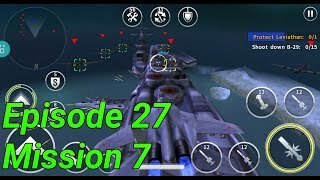 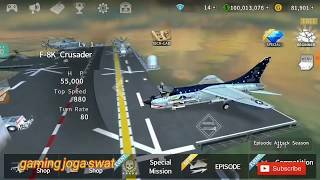 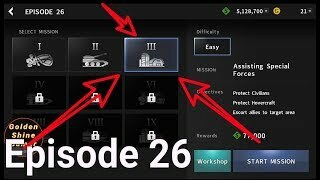 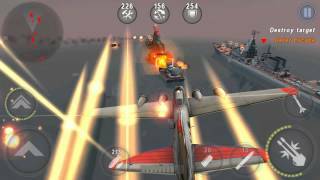 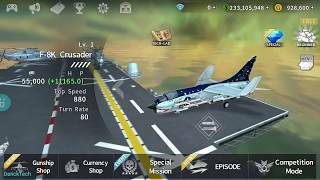 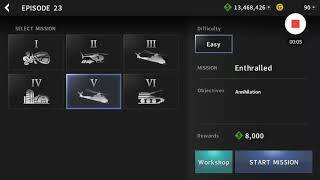 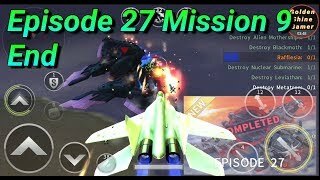 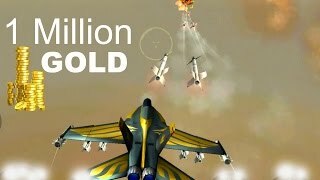 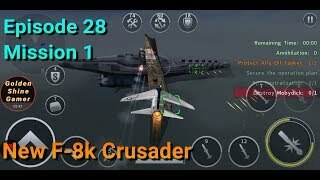 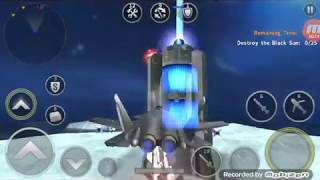 Gunship Battle: Episode 28 Mission 2.. using F-8K CRUSADER.